Amanda's training and affiliations include the Psychoanalytic Psychotherapy Study Center, New York, NY; The Philadelphia School of Psychoanalysis, Philadelphia, PA; The Westchester Institute for Psychoanalysis, Bedford, NY; and the Center for Modern Psychoanalytic studies New York, NY. She has additional training from Columbia University's psychiatric institute and medical center in psychosomatic and neuroscience research in psychotherapy. Amanda works as a psychotherapist and supervisor at Blanton-Peale Psychoanalytic Institute and Counseling Center. In her practice, she works with adults, adolescents, and children. She treats individuals, couples, families, and groups. Amanda is Chair of Arts and Culture at the Philadelphia School of Psychoanalysis and Chair of the Analysts in Training Committee at the National Association for the Advancement in Psychoanalysis. Additionally, Amanda was recently elected sit as a board member at the American Board for Accreditation in Psychoanalysis. She is a consultant for Dance Magazine's mental health and wellness publications, and a Gradiva scholarship recipient for her paper "The Analyst's Projective Identifications: A Case Example." Amanda Lenox can help you reach your therapeutic goals. She has vast understanding about what it is to be human and the judgment to help you handle any challenges that interfere with your getting what you want out of life. 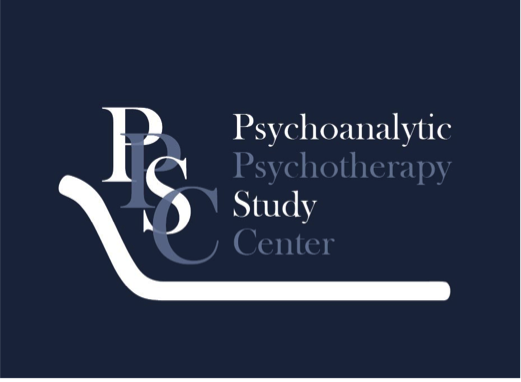 Her knowledge of Modern Psychoanalysis, a branch of psychoanalysis that treats the full range of psychological and emotional troubles, is beneficial for both long and short-term therapy. Amanda has extensive experience working with people who are troubled by symptoms and problems that interfere with having a fulfilling life. As her clients’ treatments progress, they find they become less controlled by debilitating feelings and symptoms, which allows for increased fulfillment in their ability to love, work and play. Amanda Lenox is a lively individual whose character and compassion create a therapeutic environment that is hospitable and secure. Her approach is down to earth, realistic, and practical; recognizing of the fact that change can be scary. She allows for each individual to work at a pace that is most comfortable. 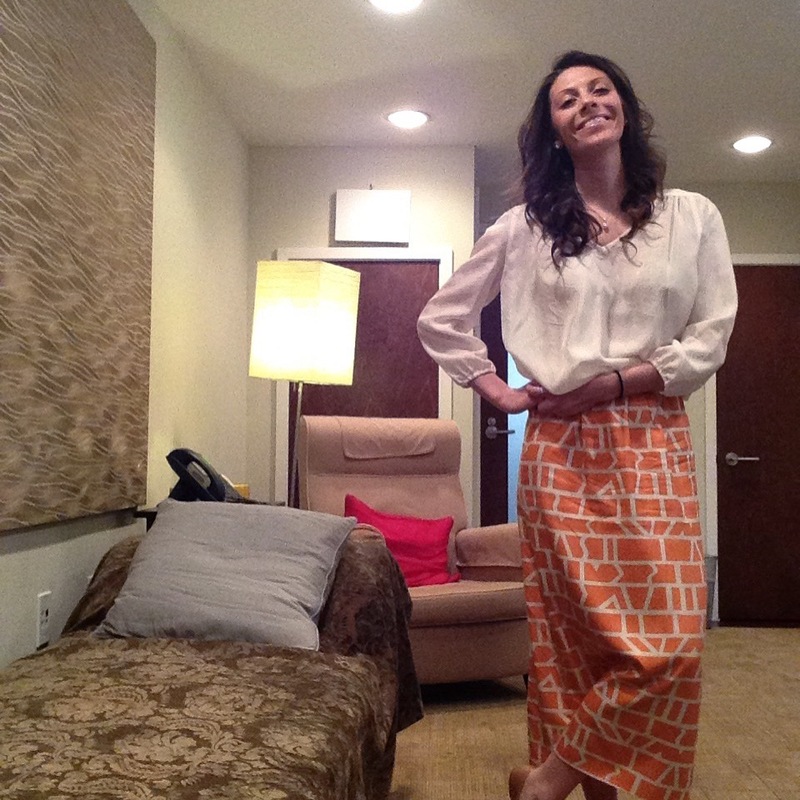 Her clients learn to rely more on their inner power and, if interested, less on medicine. Amanda's training and affiliations include The Philadelphia School of Psychoanalysis, Philadelphia, PA; the Psychoanalytic Psychotherapy Study Center, New York, NY; The Westchester Institute for Psychoanalysis, Bedford, NY; and the Center for Modern Psychoanalytic studies, New York, NY. She has additional training from Columbia University's psychiatric institute and medical center in psychosomatic and neuroscience research in psychotherapy. Amanda works as a psychotherapist and supervisor at Blanton-Peale Psychoanalytic Institute and Counseling Center. She is also in private practice in Herald Square. In her practice, she works with adults, adolescents, and children. She treats individuals, couples, families, and groups. Amanda is Chair of Arts and Culture at the Philadelphia School of Psychoanalysis and Chair of the Analysts in Training Committee at the National Association for the Advancement in Psychoanalysis. Additionally, Amanda was recently elected to sit as a board member at the American Board for Accreditation in Psychoanalysis. She is a consultant for Dance Magazine's mental health and wellness publications, and a Gradiva scholarship recipient for her paper "The Analyst's Projective Identifications: A Case Example."